Field Trip has been moved to December 12, 2018 to the State Capitol. 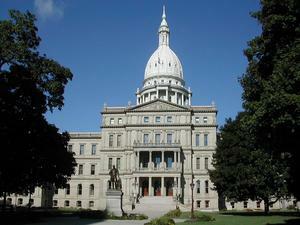 The 3rd and 4th grade classes will be going on a field trip to the State Capitol Building and Michigan Historical Museum on Wednesday, December 12th. 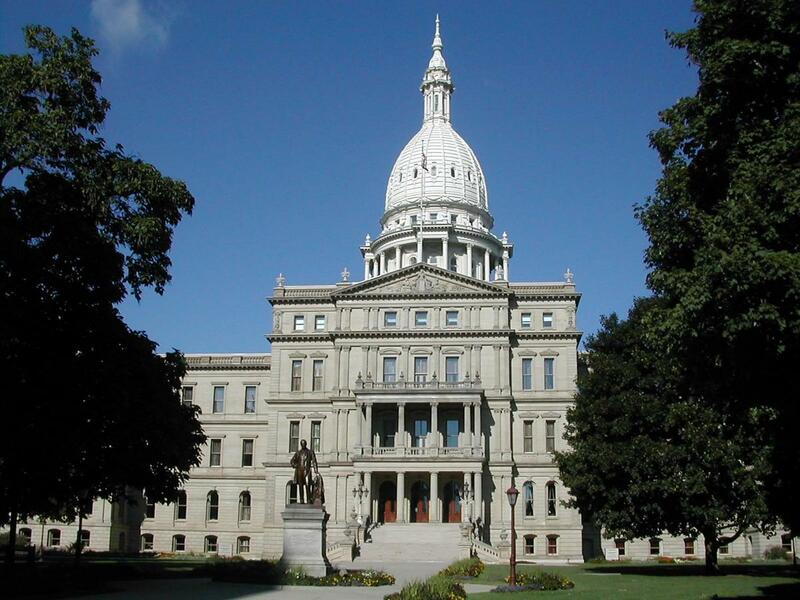 As both groups learn about Michigan history and government this year, this trip is a fantastic opportunity for them to see the meeting places of our state government!